Keys to Mozart is an ongoing project putting the characteristics of Mozart’s piano music under a magnifying glass and connecting them to the universal human knowledge. Keys to Mozart includes newly created live productions with chamber musicians or orchestra, commissioned pieces, as well as new videos. Questions that are raised and explored are based on characteristics such as “Elegance”, “Playfulness” and “Layers”. The first video, made by Daria and cinematographer Ivo van Aart, is an integral part of live concerts. The performance takes over the last sounding notes in the movie, seamlessly connecting visual, aural and musical ideas on “Elegance”. 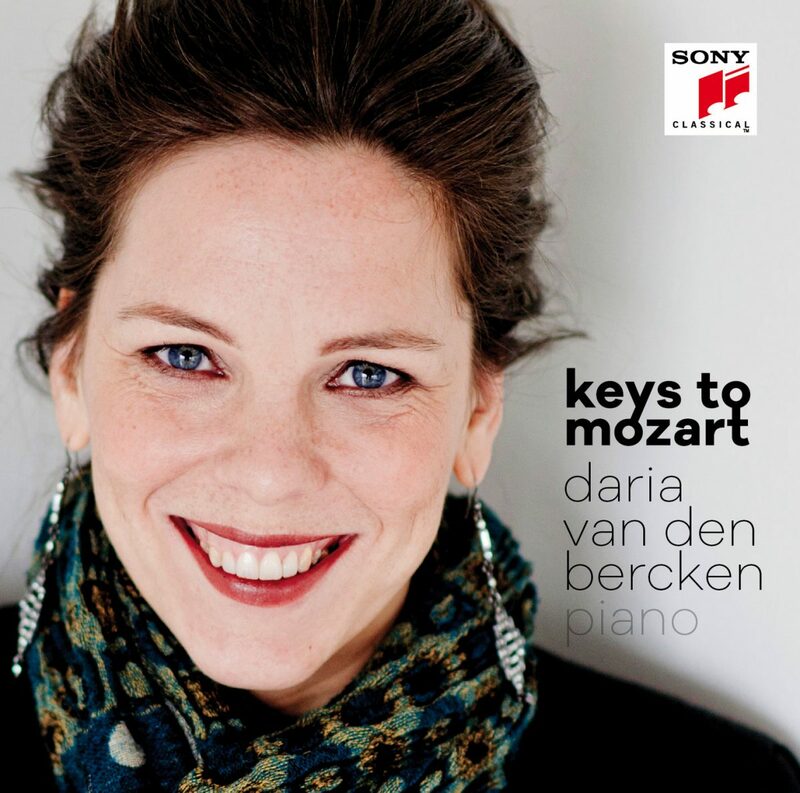 The second video is a trailer on the two piano programme Playing Mozart, devised by Daria van den Bercken and Frank Braley (in Dutch). The concept also contained a 2017 commission on the theme of “Playfulness”, and a video in which Daria asks random people to move to Mozart’s music. David Dramm composed Soler Variations for Two Pianos, in which he gradually leaves the score of Soler’s famous Fandango, and starts playing with the motives. 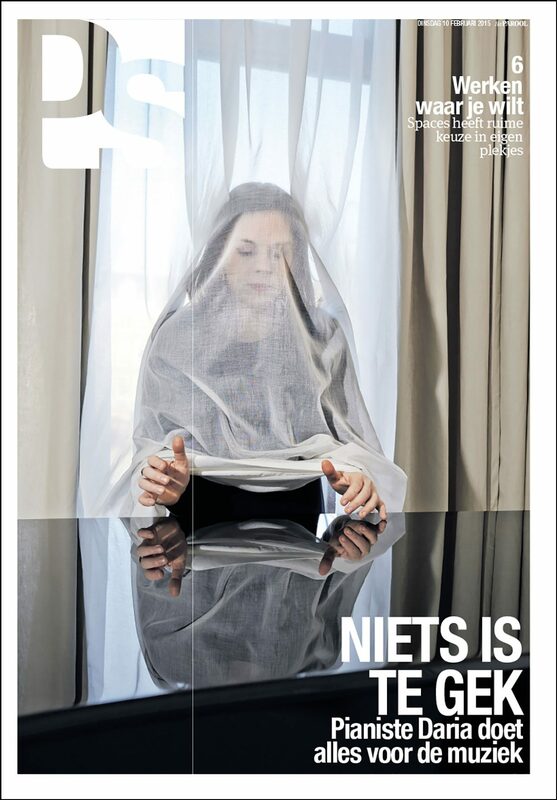 Other artistic collaborators include Berlin-based choreographer Rosabel Huguet, Dutch writer/publicist Bas Heijne, Stichting KAMermuziek Amsterdam, the South Netherlands Philharmonic Orchestra and conductor Jonathon Heyward. The project Keys to Mozart is supported by the Keys to Music Foundation. See here for more information. 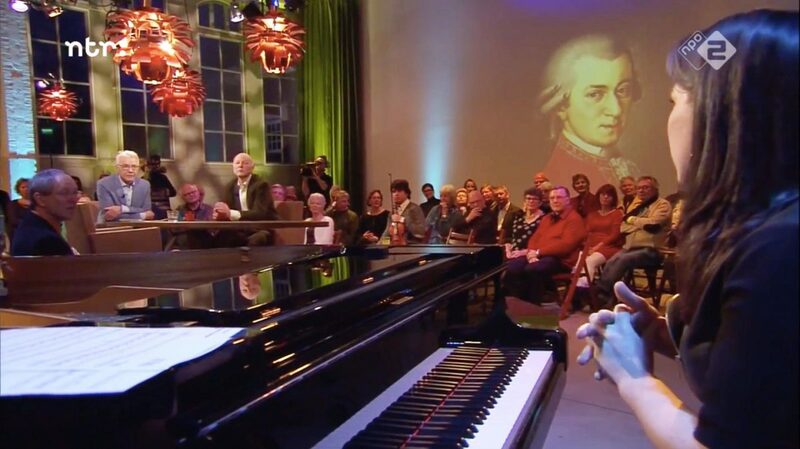 Presenting the Mozart recording at “Podium Witteman”, the weekly Dutch TV programme on all things classical. See here for an overview of press reviews and enjoy the Mozart recording. Download biography in English and high resolution images (please credit Sophia van den Hoek). Update with German and Dutch will follow shortly.